What does the Trailer have? – 0 errors in textures! – Possibility of unloading left and right! – Each side is opened separately on the approach! 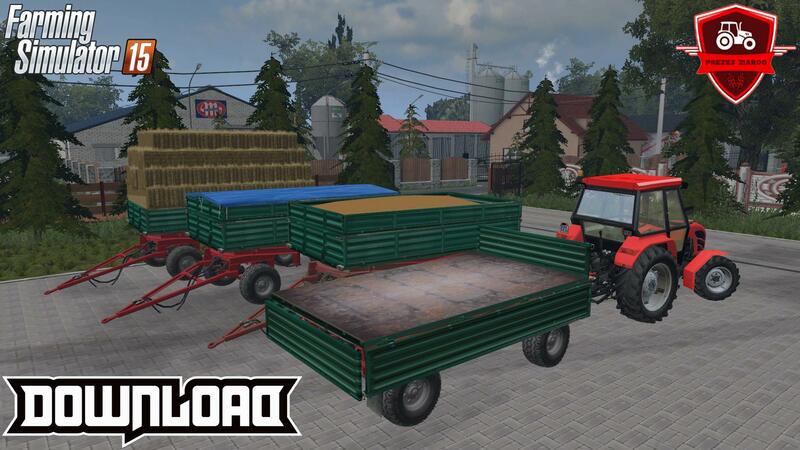 – To carry bales, you have to open the sides yourself! The trailer is on the new script! Its keyboarding is different from the others! 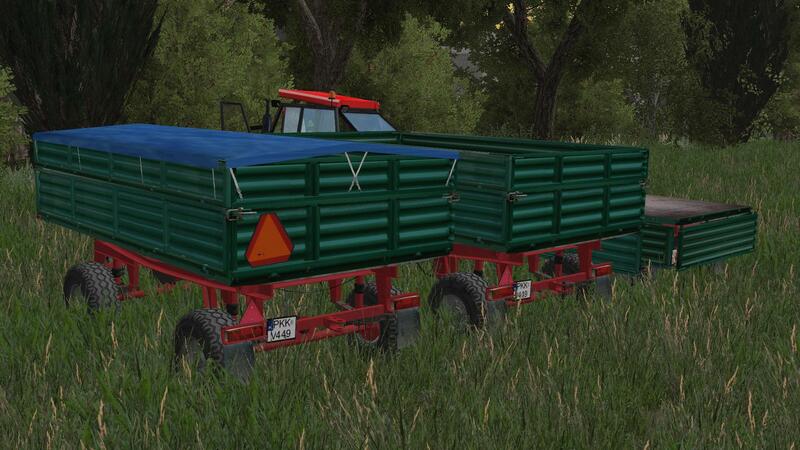 Trailer 2 times less than the trailer from the script with FS 13! If you like it, I will make a 4.5 ton version!